This week on the Truce Podcast we are joined by Andrew Schwab of Project 86 and the Pioneer's Podcast to explore the odd temptations facing modern Christianity. Andrew is also the author of the books "Fame is Infamy", "The Tin ... See More Soldiers", "It's All Downhill from Here". Truce is a listener supported show. 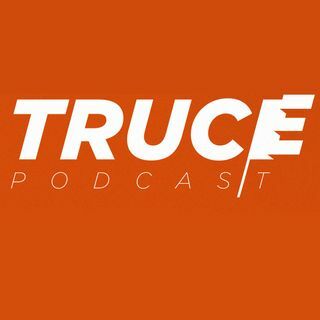 Visit our website at www.trucepodcast.com to donate. Please spread the word about the show and post a review of it on iTunes. * How is technology shaping the modern church? * How do Christians deal with failure? * How do people make money on social media and Instagram? * Should my church podcast its sermons? * Are we creating new popes with our celebrity Christians? * Is it okay for Christians to be famous?